Nine acres on Jeff Drive in Delta Junction. 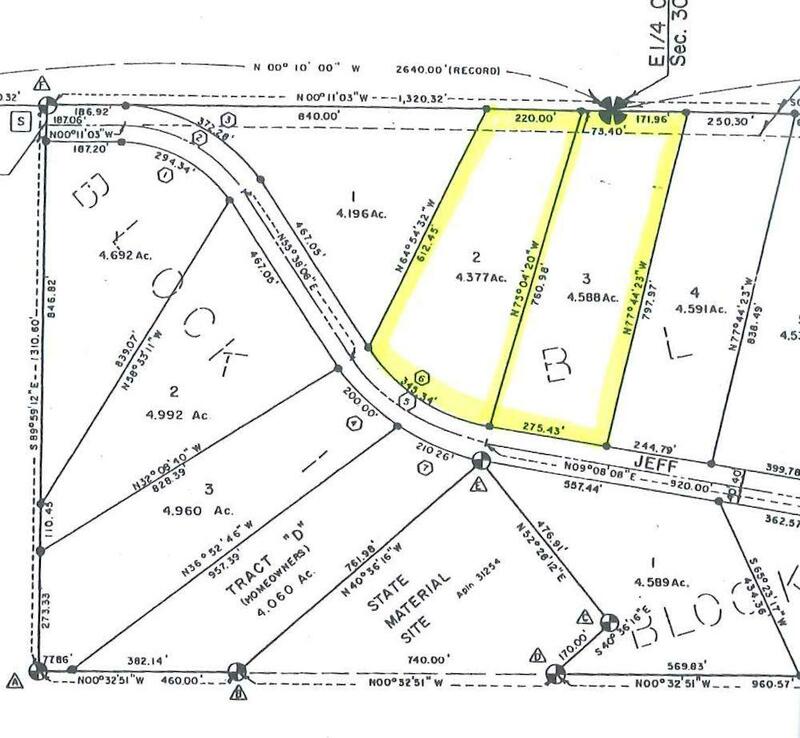 This listing includes both Lot 2 and Lot 3 of Block 2, Donnelly Subdivision. 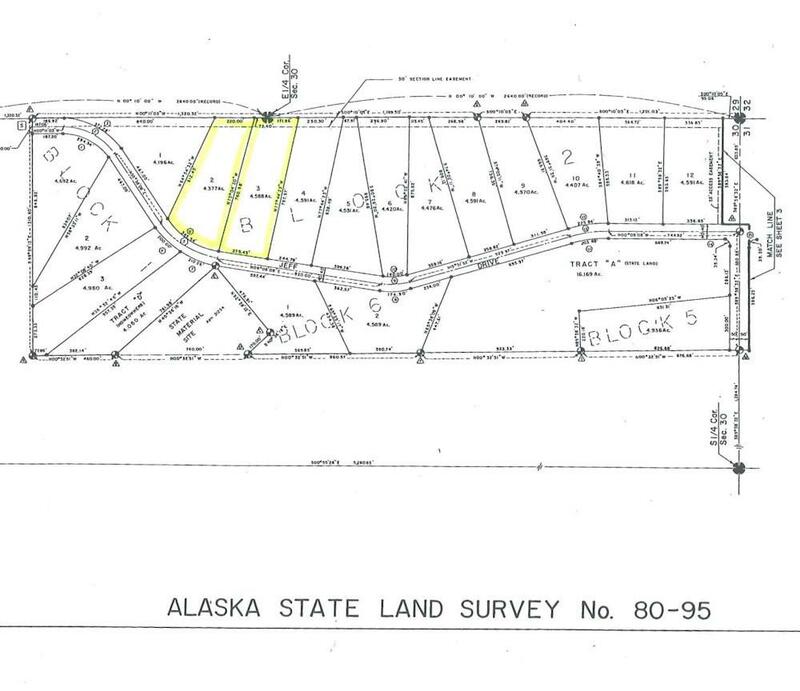 The full legal is Lots 2&3, Block 2, Alaska State Land Survey 80-95 Donnelly Subdivision, Plat No. 81-56. The names of the owners are Helen Sherwood Dinger & Raymond L. Dinger.